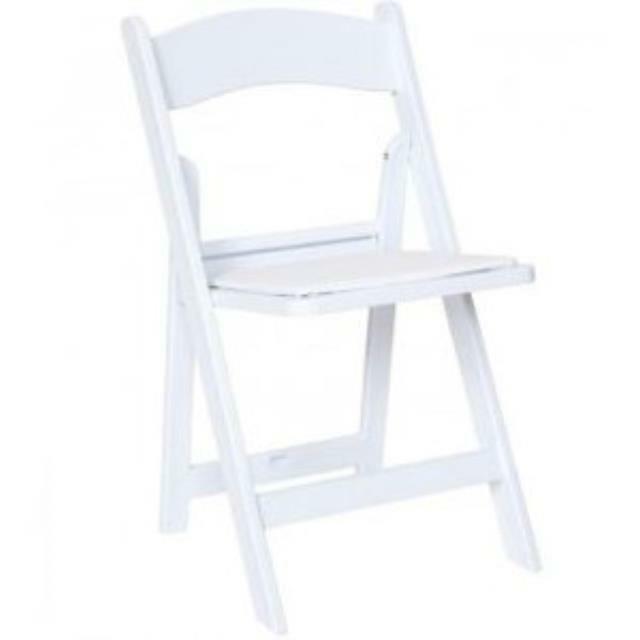 PRE s resin folding chair, sometimes called a Garden or Wedding chair, is one of our most popular items ... and with good reason. It s low-maintenance no painting is ever needed and attractive enough for any special event, whether indoors or outside. Not only is it a classic style, they are easy to handle, easy to maintain, easy to use. And they can support up to 1,000 lbs.! * Please call us with any questions about our white resin fold chair in Hammond LA.